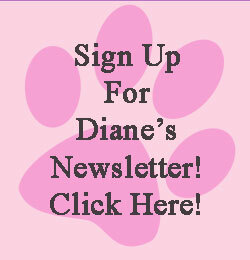 What would you do for your beloved animal companions? What if you knew a way to hear their thoughts? Would you want to know what they think? If they were in pain or sick would you want to know what they were feeling? 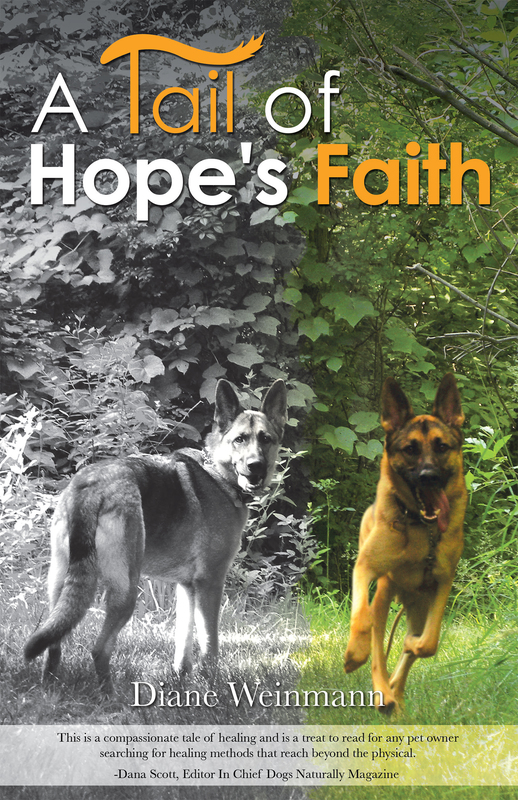 A Tail of Hope’s Faith is a true story of dedication, love and perseverance on the part of a dog named Hope, her family and an animal communicator. Animal communication can help any situation between you and your pet and can introduce necessary changes in your pet’s behavior while creating a stronger bond between you and your pet. To ease your pet’s pain and your own using healing energy and aromatherapy through the application of essential oils to reduce symptoms while applying sound and vibrational therapy to induce relaxation and accelerate healing. Blending traditional and holistic veterinary medicine offers alternatives for quality of life decisions. A Tail of Hope’s Faith is a love story between a dog and her family as they experience physical and emotional healing beyond their wildest imagination which brings them full circle with life itself. What would you learn if you’d just listen?